An individual design hotel in Vienna in the comfort zone. 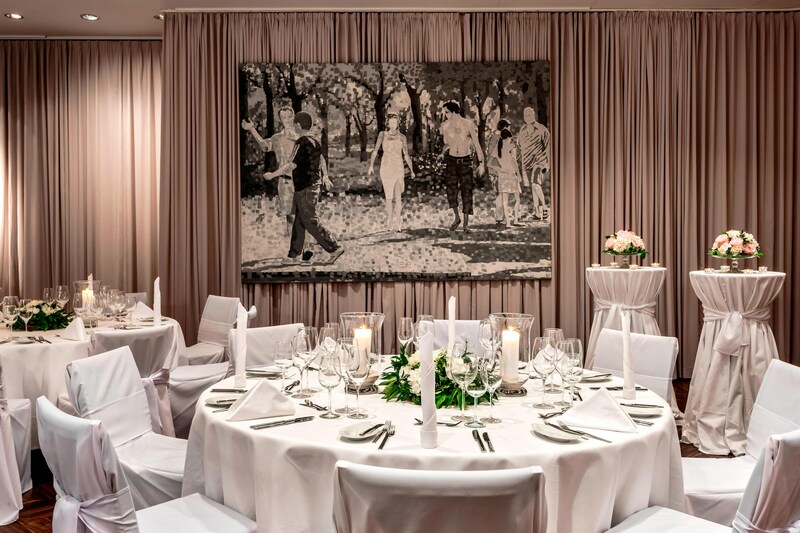 Le Méridien Vienna is style not bivouac, it is art puzzle and gallery. Located in the heart of Vienna, the design hotel is at the hub of the city’s artistic jewels. They surprise and inspire. Spacious + newly designed guest rooms + suites make you happy, in roomy bathrooms you revive. Your view falls on Vienna’s splendid Ringstrasse, the serene Schillerplatz, or sun-filled courtyard. 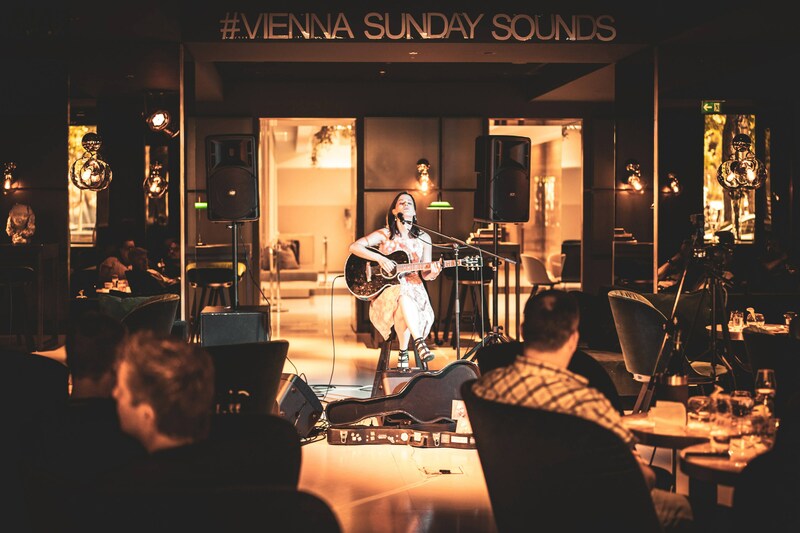 At last - vacation in Vienna, in the Le Méridien hotel in the city’s epicentre.Develop your company at the Le Méridien conference hotel in Vienna. Celebrate the happiest day of your life at the Le Méridien wedding hotel - straight or gay. You sleep regally, dine magnificently. Afternoon coffee wafts in tandem with sinful pastries. Summertime: BBQ in the garden. Wintertime: mulled wine in the park. Your private terrace, you take the stage. Celebrate late into the night. Champagne, cocktails, fine wines. At Le Méridien hotel you meet the cosmopolitan Viennese. YOU. 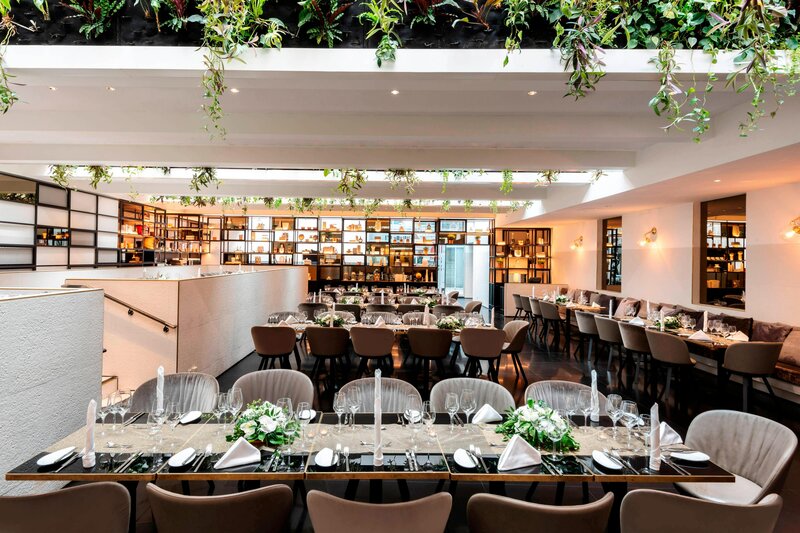 A space for your Passion: a culinary delight in Vienna. Laid back yet surprisingly sparkling. Blending traditional Viennese influence and a decidedly modern sense of style. A lofty and casual setting paired with an indulgent breakfast buffet. Vienna´s most alluring Summer Terrace. Full day dining, light and tasty for Lunch, Dinner menu featuring Mediterranean, Asian and Arabic inspired delights. 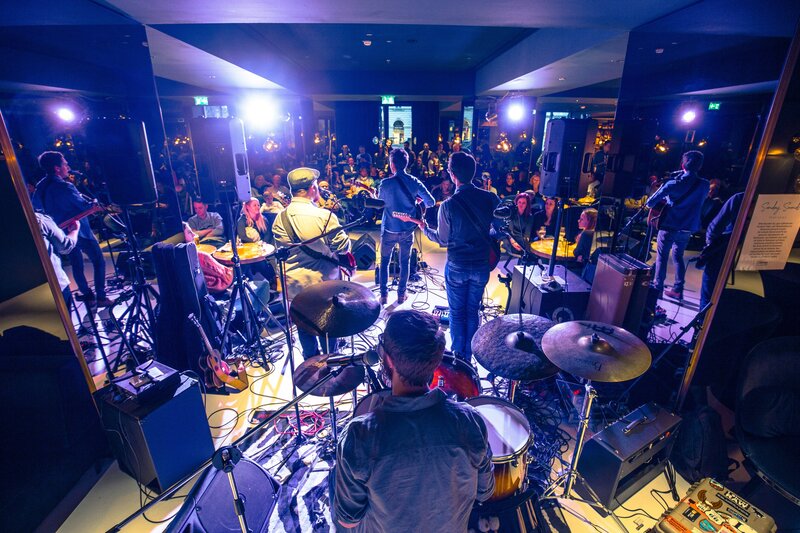 Young musicians - One stage. 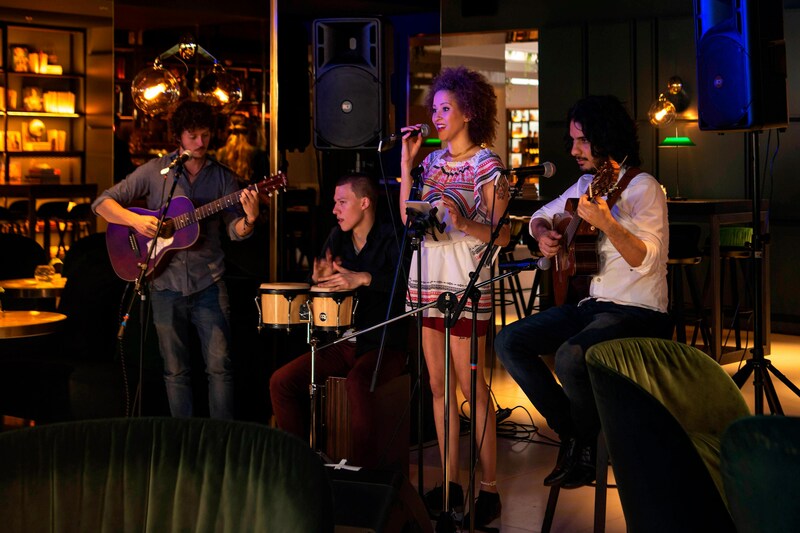 Regular events such as SundaySounds - an open concept, inspired and initiated from the desire to give young musicians a stage - take place at the hotel from September to April. 10 renovated meeting rooms + 2 Event Foyers in Vienna&apos;s first quarter for up to 350 participants in the city center. Top location, top hotel, top meeting venues. The future is born in our seminar rooms. Due to that, we have completely refurbished + redesigned them. Beauty, intimacy and comfort: natural light—absolutely! State-of-the-art equipment, hardly needs to be mentioned. Easy on the back—very important! Colour concept, art and design: the perfect stage for your brand! A room. A table. Countless possibilities. It puts your event in the light that it deserves. Splendid. A private get-together as a banquet or a business meeting, or maybe a stage...? Food for Thoughts - Inspiring cuisine. But honestly, the best ideas blossom during breaks. Le Méridien Meeting + Events has the masterplan for successful events. Weddings @ Le Méridien Vienna. Splendid. Stylish. 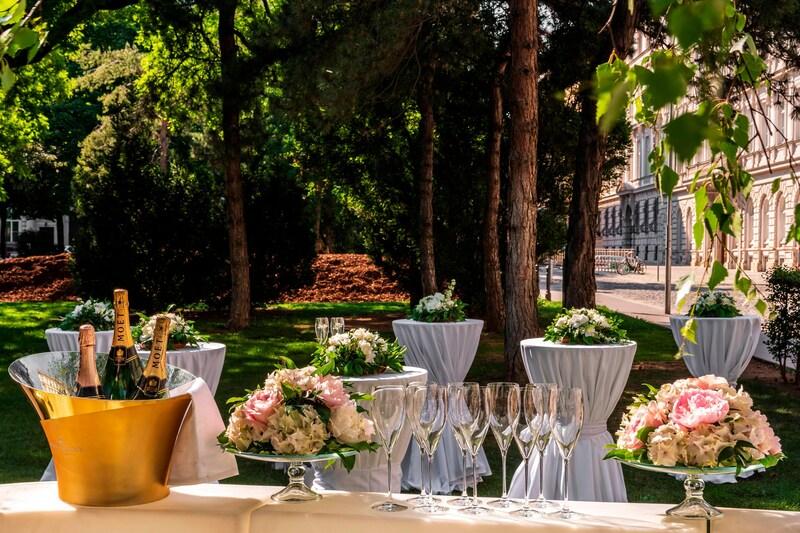 YOUR wedding location downtown Vienna with integrated wedding planner. Your ideas are vague or definite? Le Méridien delivers inspiration and meticulous realization. Weddings @ Le Méridien Vienna - Splendid. Stylish. You enjoy the capital location: just a couple of steps to great art treasures and museums - you are at Le Méridien, the hotel in Vienna for people of passion and aesthetic sureness.